In Settings App, click on "System" to open System Settings screen. 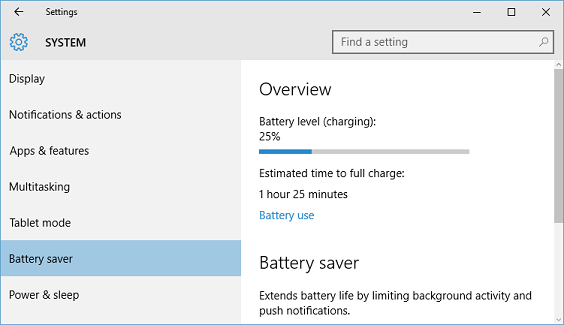 In System Settings screen select "Battery saver" in left pane. 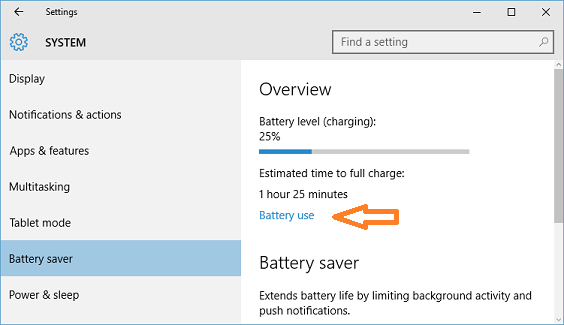 In "Battery saver" screen, click on "Battery use" link to open "Battery use" screen. 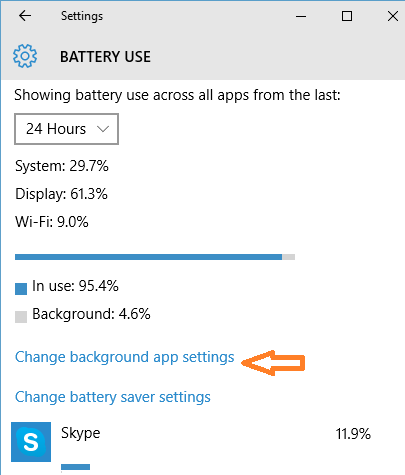 In "Battery Use" screen, click on "Change background app settings" link. 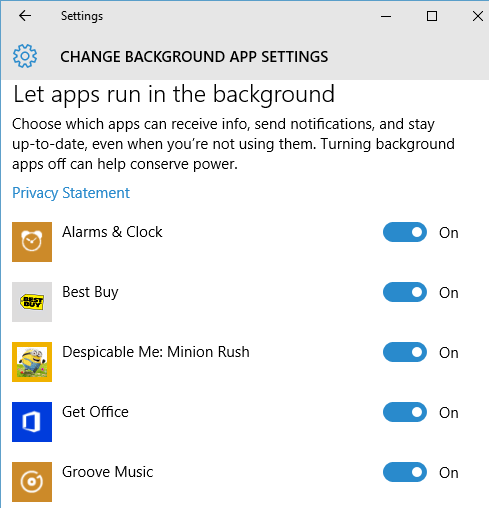 "Change background app settings" screen will show list of apps that can run in background on your computer. 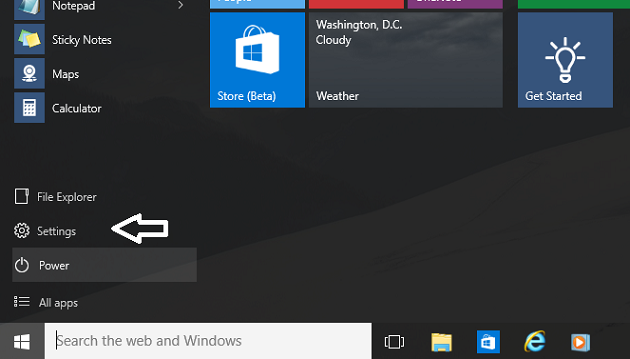 Turn ON toggle button next to individual app to allow app to run in background. Turn OFF toggle button to prevent or disable running app in background. 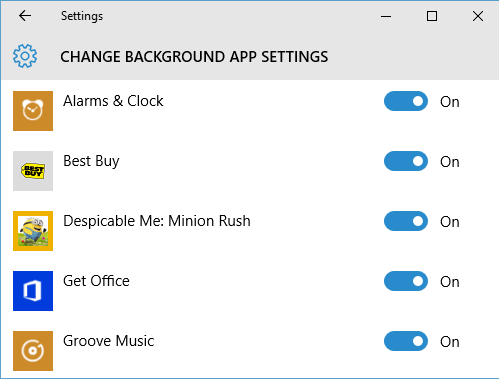 You can use this customization option to disable running unrequired apps in background, and save battery power.